Don a sari, learn a Bollywood dance or tuck into Indian street food at the free Diwali Festival in Trafalgar Square on Sunday. 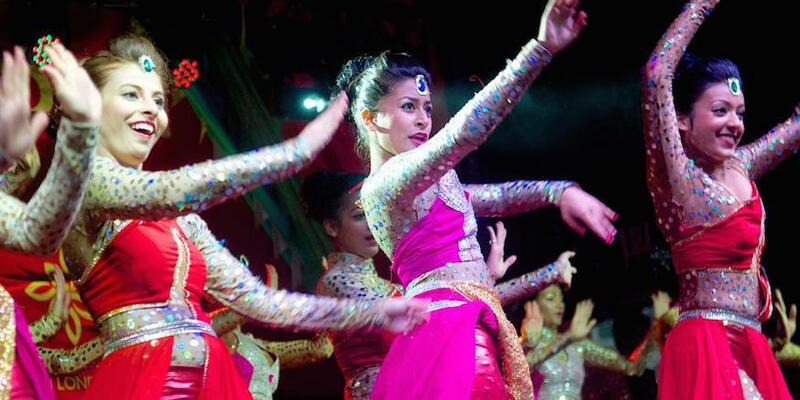 The one day event kicks off London's Diwali celebrations, with performances by visiting dancers from Jammu and Kashmir on the main stage, children's displays on the steps, and more. A street food market will be offering vegetarian Indian food and non-alcoholic drinks, while other stalls sell Indian jewellery and spices. Visitors can also take part in yoga and meditation for beginners, or get a henna tattoo, while children can take part in storytelling and art and craft sessions. Sadiq Khan will officially open the event by lighting a special Diwali lamp on the main stage, followed by this year's illuminations. Diwali, otherwise known as the Festival of Light, is celebrated by Hindus, Sikhs and Jains in India and around the world. Diwali falls on 30 October this year, but the celebrations here in London are taking place a bit earlier. Everyone is invited to join in with the events this weekend. 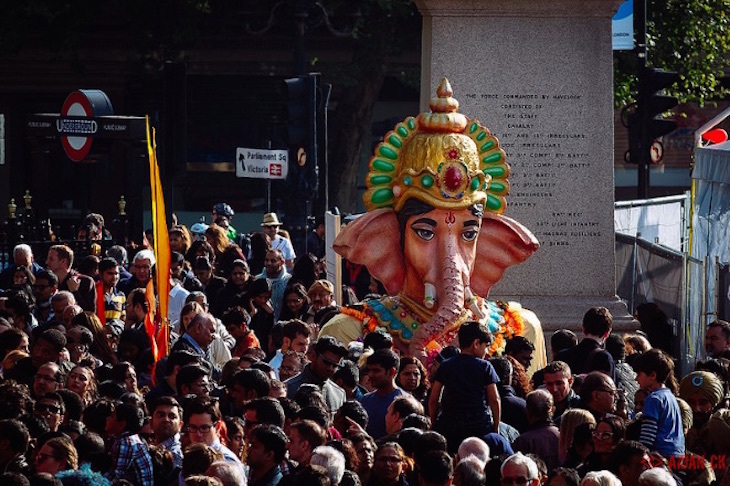 Diwali Festival takes place in Trafalgar Square on 16 October, 1pm-7pm. Entry is free and no booking is required.